They Bleed Pixels is a fiendishly difficult action platformer inspired by H.P. Lovecraft and classic horror. Rendered in a distinct visual style that blends pixel art with paper and ink textures, They Bleed Pixels is a singular mix of intense platforming and fierce beat-em-up action. At the core of its fighting system is a simple one-button combat scheme with surprising depth and versatility. Button mashing is discouraged while kicking shadowy monsters into saws, pits and spikes is rewarded, thanks to a unique system that lets you earn and place your own checkpoints through stylish kills. The fancier your kills, the faster you fill the checkpoint meter. 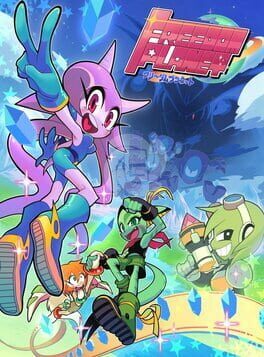 Freedom Planet is a combat-based platform adventure that pits a spunky dragon girl and her friends against an alien attack force. 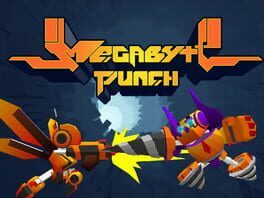 There's trouble around every turn, from insects to giant robots to sheer explosive destruction, but you'll have a variety of special fighting abilities to blast your way through each stage. Dark Lord Bigunbad has - sigh - once again kidnapped the princess. But this time his evil schemes have gone too far and torn open a number of rifts between realities. You start where most platformers finish at the bad guy’s castle and run, jump, fly, fight and occasionally dance through the kingdom on your quest to unearth the truth behind these rifts and put a stop to Bigunbad, once and for all. Fight the massive hordes of the Darns as Xoda Rap in this time-bending retro arcade adventure, a main category finalist at IGF 2008. 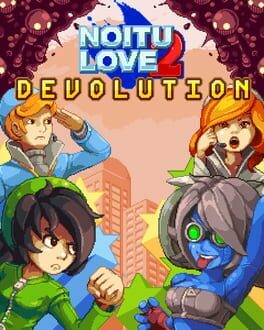 Noitu Love 2 Devolution makes original use of mouse input to further streamline the flow of classic gameplay. Fight your way through seven different stages and unlock more, different ways to play them again. Every stage features new tactics and several boss battles. 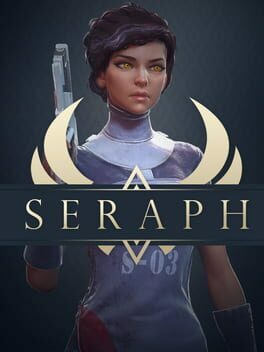 The game is made to appeal to old fans and also new players in the genre as it offers challenges for all levels. 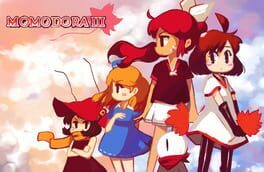 "Momodora III is a classic action platform game with a variety of items and secrets. It's the third installment of the Momodora series, although playing the previous titles is not necessary to enjoy the game! 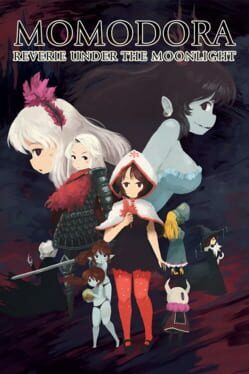 The game takes a departure from the style of Momodora II and focuses more on linear level design, similar to the first title in the series." 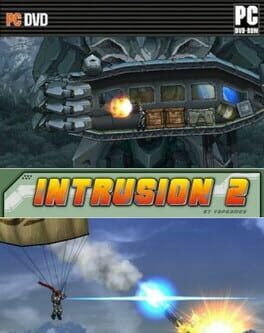 Intrusion 2 is an action platformer set in a sci-fi environment on a reserve planet occupied by a hostile military corporation conducting forbidden weapon research. Intrusion 2 is inspired by classic 16bit era sidescrollers and focuses on classic fast-paced action combined with modern physics and animation. 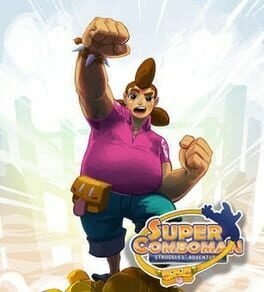 A 2D beat 'em up game published by Interabang Entertainment. MURI is a DOS-style shooter from Remar Games and Ludosity. After the colonization of Mars, a team of scientists design an armor suit of cataclysmic power, sparking a conflict between several factions. When Mars suddenly vanishes, one woman sets out to discover the fate of humanity. Inspired by the games of its time, MURI is an authentic '80s experience, with the focus often changing between run-and-gun action and more tactical combat. Platformines is a unique 2D platformer packed with exploration, RPG and shooter elements, set in a vast 16-bit underground world! Customise your character, master all difficulty levels and literally jump to the top of the leaderboards to prove your skills. 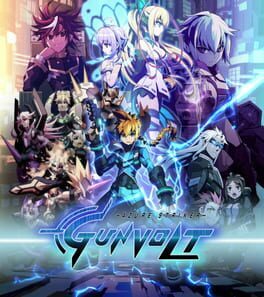 A 2.5D action-packed side-scrolling game, takes players on a thrilling sci-fi adventure! Take control of combat specialist Ares, or the new playable character, Tarus, to battle deadly machines with a variety of powerful weapons and armor. Your goal: Save Minos Space Station’s survivors and uncover the nefarious Zytron’s extinction agenda!